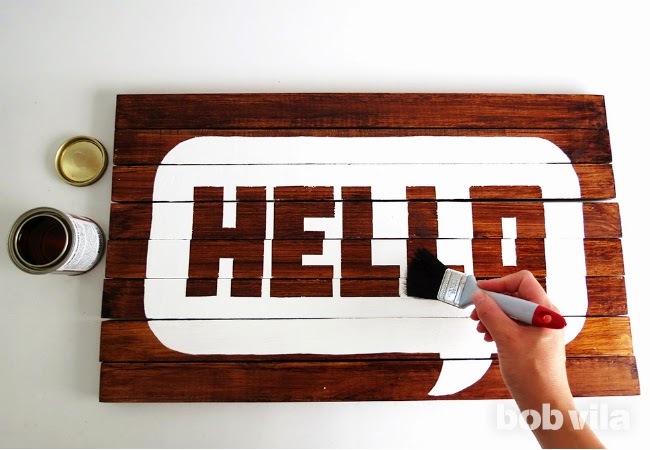 Discover DIY and see more about Architecture, Interior Design, Garden, Decoupage Art, Handmade Home Decor. 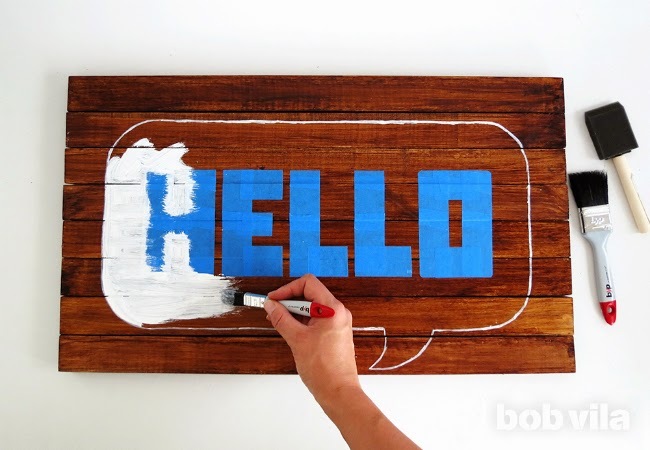 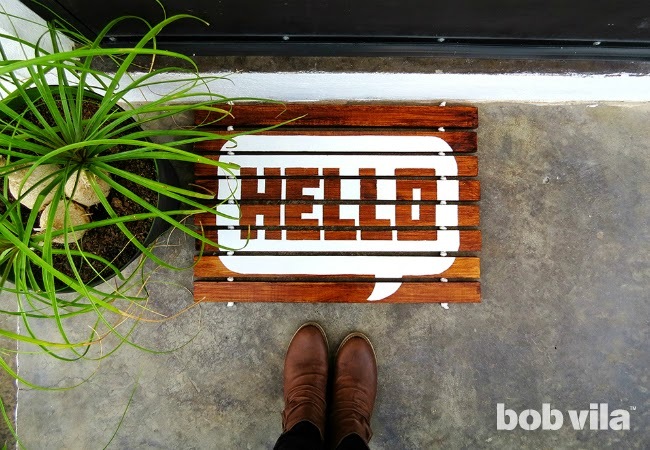 Here are some ideas to tinker cheaply a doormat entrance mat that set you apart from your neighbors in an original way , without the need to be a super handyman. 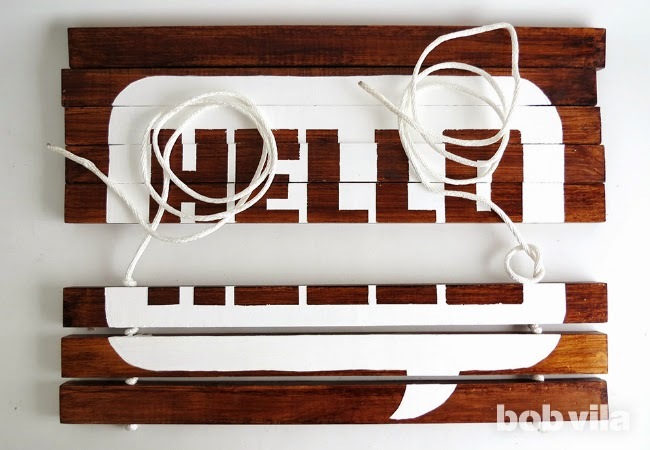 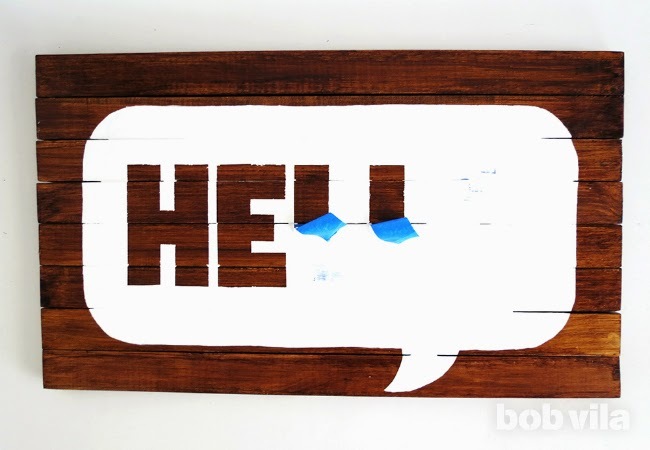 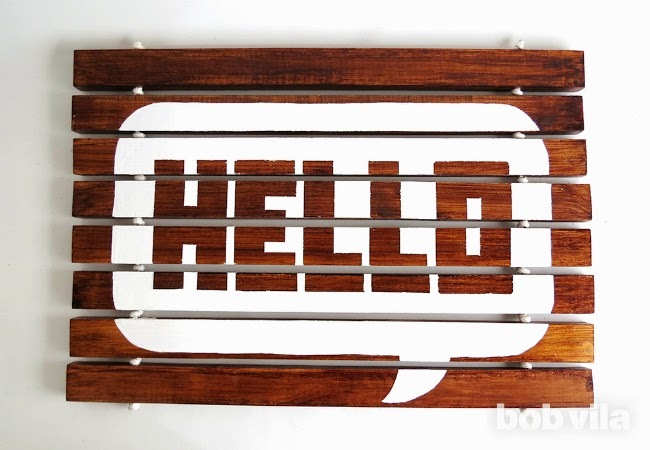 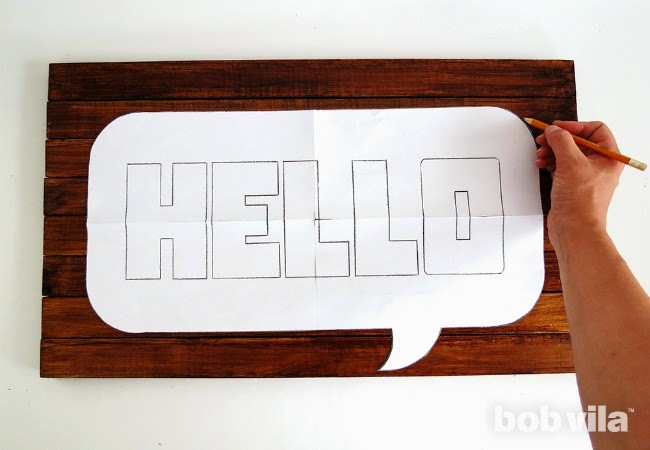 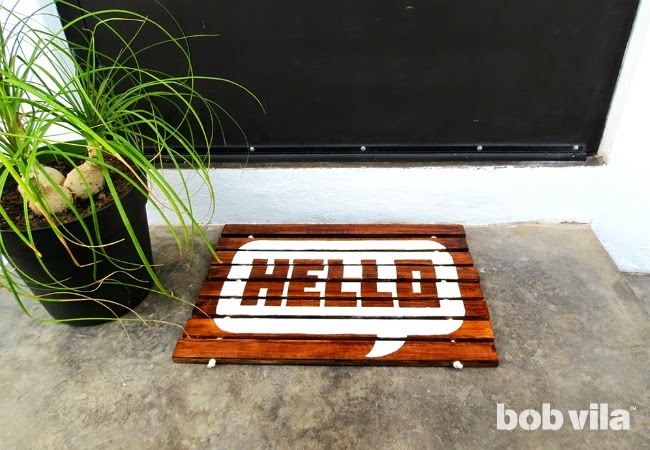 This simple wooden entrance mats, surprise your friends! 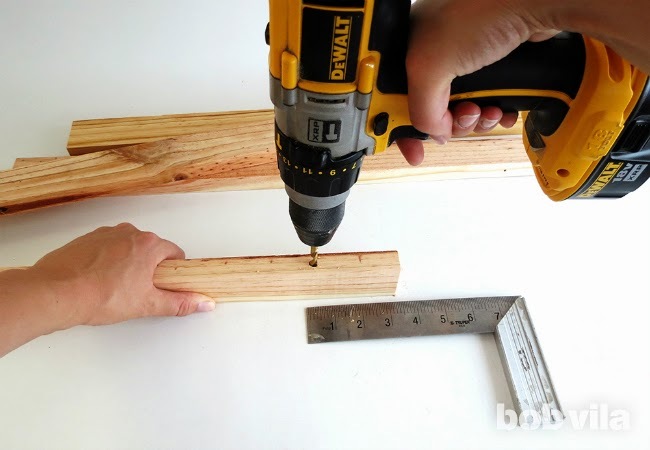 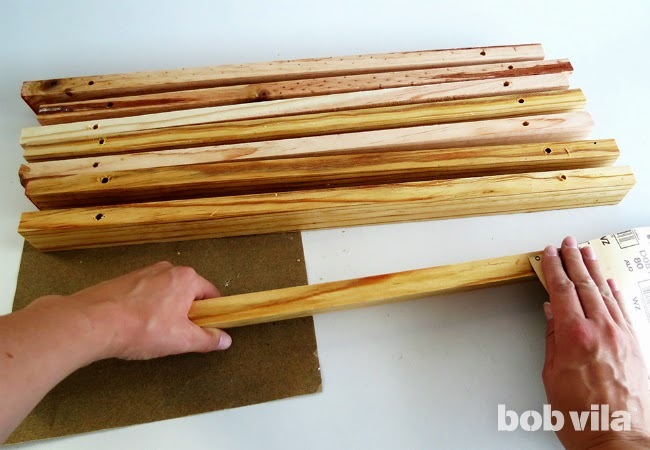 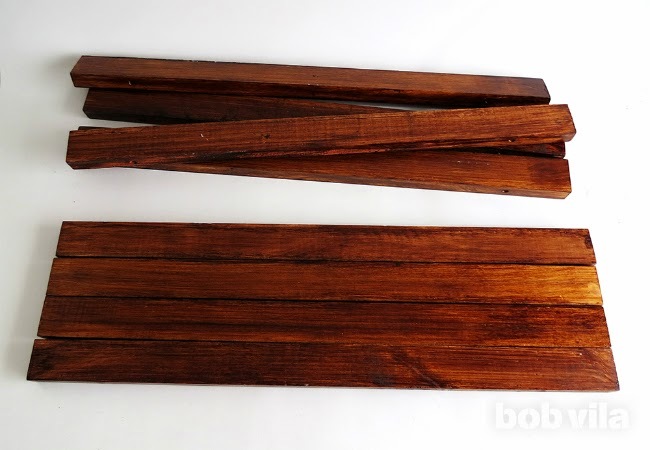 To manufacture simply cut wooden slats to the desired size , and then drill them. 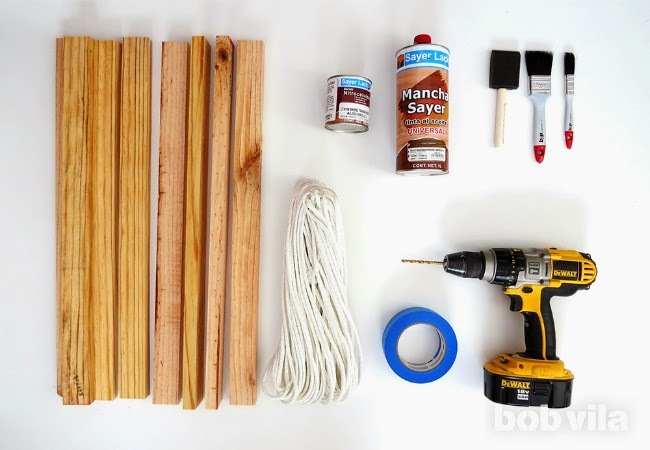 Then assemble with a rope tied to the spaces. 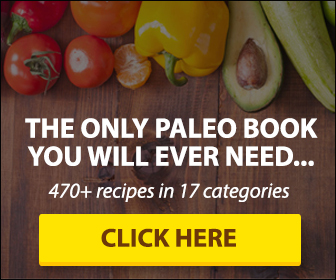 For more instruction visit Source.